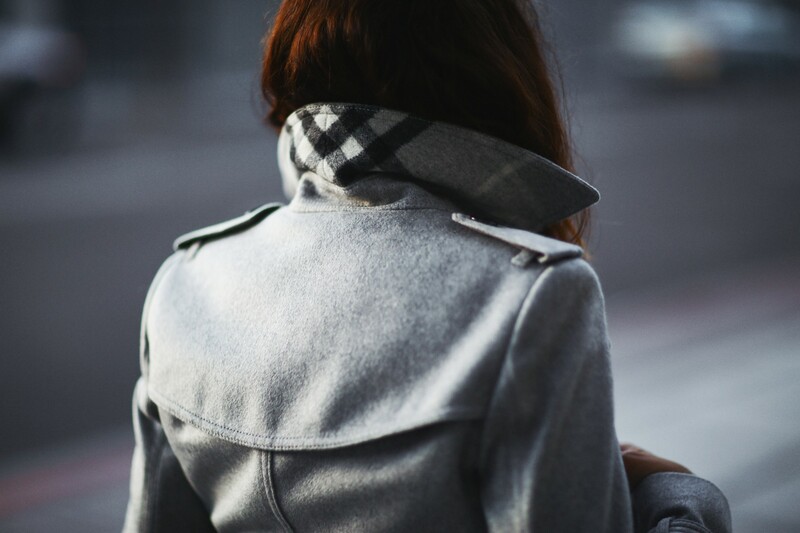 I had the honor of partnering with Burberry to style three amazing outerwear classics. When I think of Burberry I immediately think of timeless pieces that will literally last a lifetime. The styles are always classic, the quality is unparalleled and the cuts are divine. They will carry you from year to year in style. I love a great poncho! The draping is so effortless and can be styled in so many different ways. It’s the perfect lightweight outerwear that is amazing for layering. Wear it over a short sleeve shirt on a cool summer night or over a leather jacket when the weather is cold. What really makes this particular cape extra special is that you can monogram your initials on it! 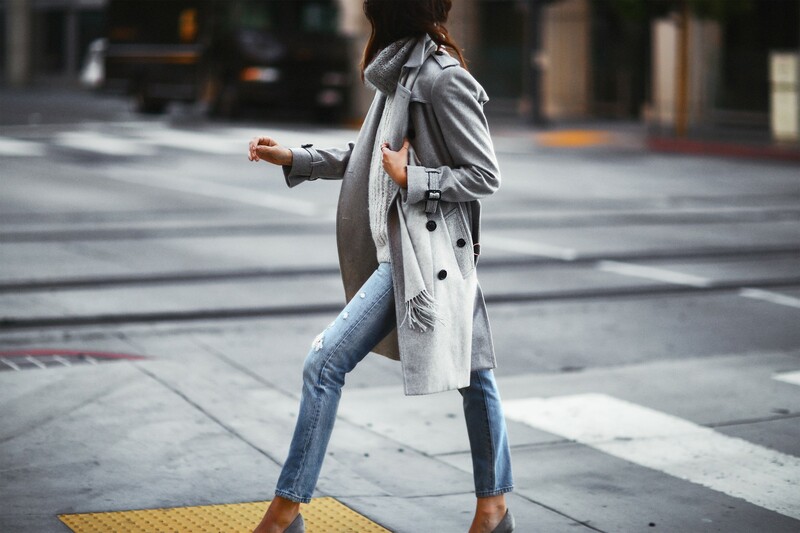 A little fact about Burberry is that they invented the trench coat…and they are still the best at making them! 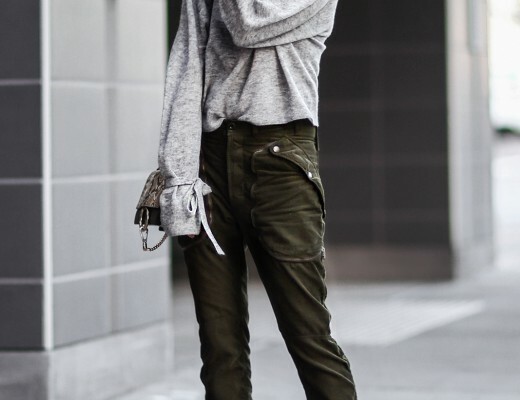 The fit is beyond perfect and always flattering. If I had to pick one piece to invest in, it would be hands down a Burberry Trench. I styled it with one of their grey cashmere scarves for a chic tonal look. Last is this beautifully soft, lightweight, cashmere wrap coat. It is the perfect piece as we transition into the colder months. It adds just enough warmth while not being too warm. Fabulous for this time of year when temps are always fluctuating and dressing can be tricky. I decided to layer a cashmere scarf over it for added interest and warmth! What an exciting collaboration! Congratulations! All of these looks are brilliant! Burberry is so timeless and iconic. I love the detail on the back of the coat! Seriously want one of each!! These looks are so fab! Wow – no surprise, but I’m still in awe… All of these looks are styled so flawlessly! What an incredible opportunity! You have styled these looks to perfection! Hi Erica. What camera do you use? Gorgeous looks. Where did you get that grey turtleneck sweater in the second outfit? Thank you! 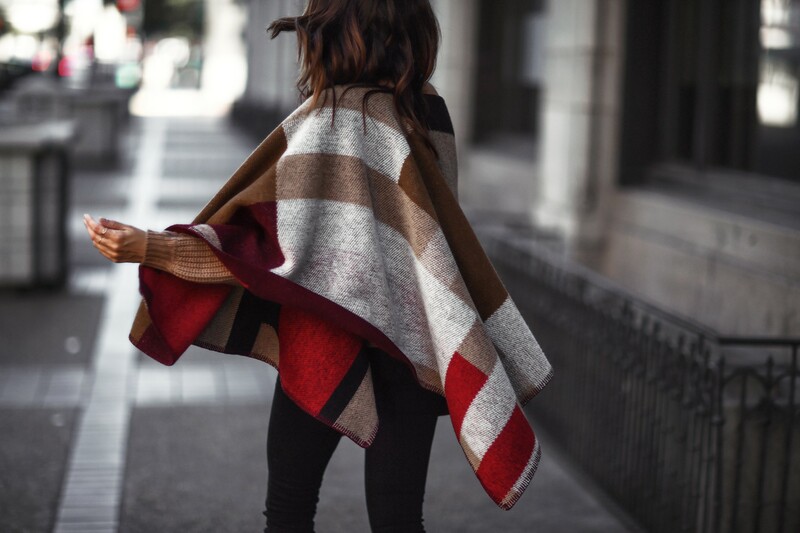 I definitely agree – Burberry is an outerwear classic!! Love this! Love every single pic.. you made Burberry even more chic if it is possible!!!!!! Ahh love these fashion looks! Burberry is my all time favorite brand! 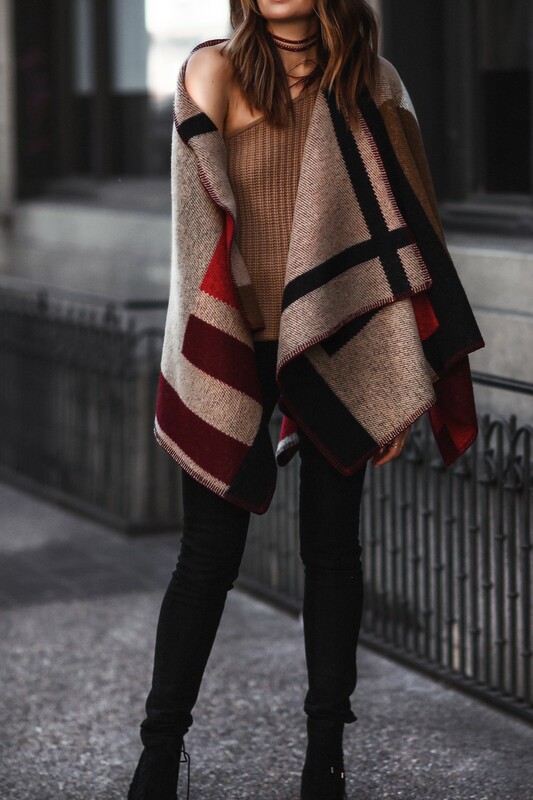 The poncho and trench coat are gorgeous and absolute perfection!